The final puzzle of 2018 is now published – you can find it here. 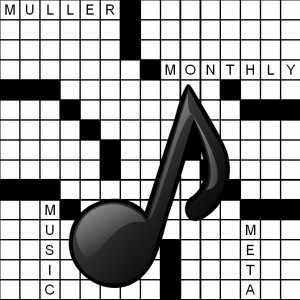 The meta for this puzzle is the mega-meta for the 2018 contest, a popular song from the 1980s. Enter your solution to the meta in the box below, where you can also rate the puzzle and/or leave a comment. The submission deadline is 11pm Sunday, December 30. Here’s the 2018 Tip Jar. As always, 100% of the amounts donated go to charity. if I get at least 100 people donate over $2000, there will be a 2019 MMMM! Thanks for the support!